Dog chew bone care biscuit animal food puppy canine seamless pattern background vector illustration. healthy care nutritio, play design. 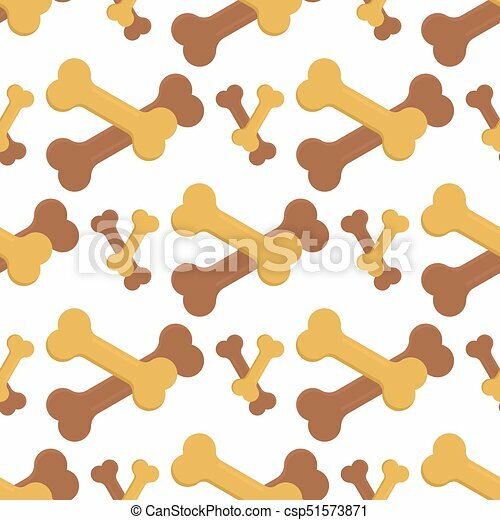 Dog Chew Bone Care Biscuit Animal Food Puppy Canine Seamless Pattern Background Vector Illustration. Dog seamless pattern background. 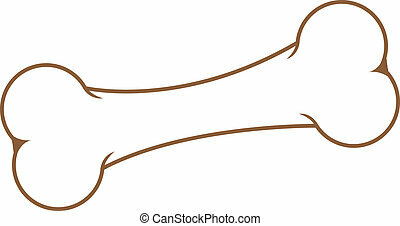 Vector illustration for animal pet design. 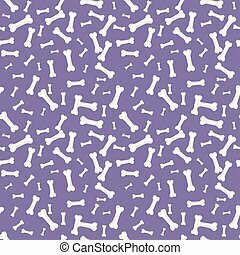 Bone, paw print, puppy house. 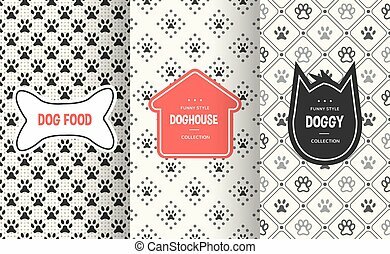 Stylish decorative label set. White black colors. 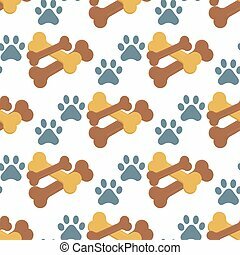 Dog food vector illustration. 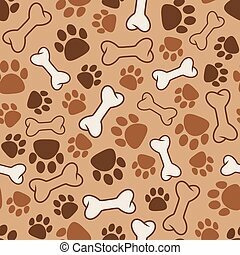 and dog food animal snack canine nutrition vector illustration. 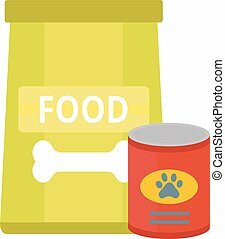 Dog food nutrition puppy dish and tasty dog food. 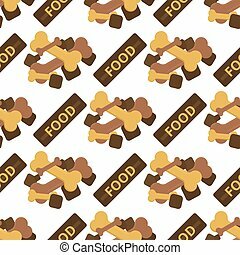 Dog food healthy care dinner treat animal feed. 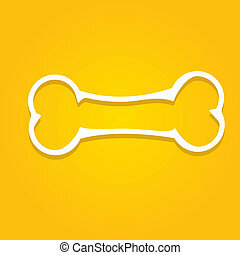 Dog bone animal food meal pet biscuit toy canine snack plate vector. 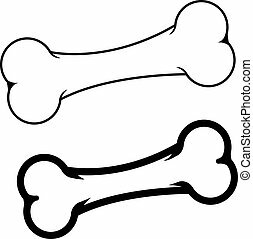 Dog bone food and meal dog bone puppy eat. 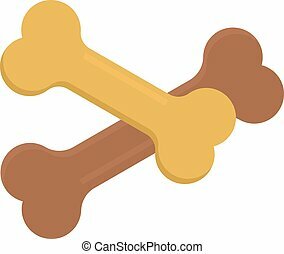 Brown healthy biscuit dog bone food. 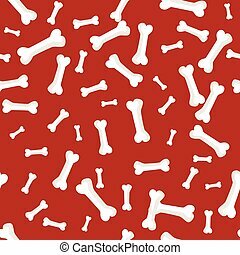 Dinner bone dog cookie. Pet biscuit toy. 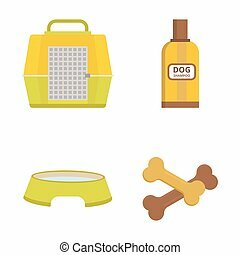 Dog dish food in bowl animal feed meal canine snack plate vector illustration. 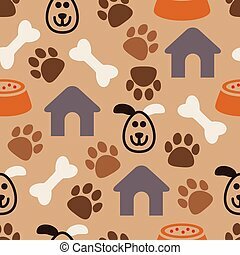 Dog dish animal feed and meal dog dish puppy food. 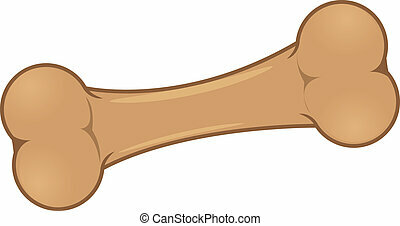 Healthy brown biscuit dog dish. 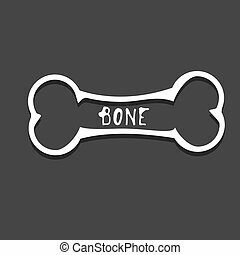 Nutrition dinner bone dog cookie. 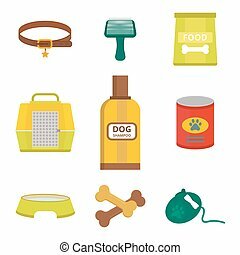 Dry dog treats in bowl and big bag of food animal snack canine nutrition vector illustration. 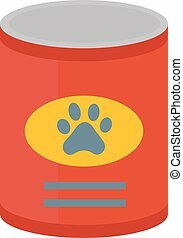 Dog food nutrition puppy dish and tasty dog food. 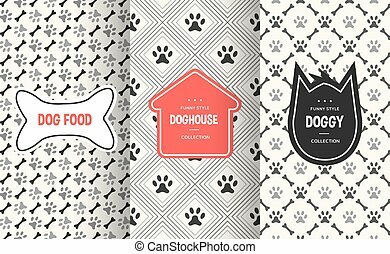 Dog food healthy care dinner treat animal feed. 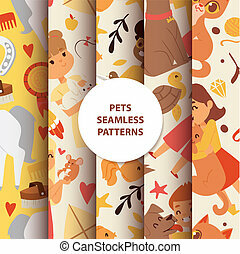 Animals seamless pattern with kids characters and little pets vector illustration. Domestic life kid background nature drawing texture. Funny love children animal fabric wallpaper. 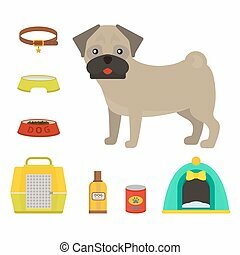 Pug dog playing vector illustration elements set flat style puppy domestic pet symbol. Cartoon doggy adorable looking breed canine presentation accessory.